Robert Lawrence Stine known as "R.L. Stine", was born October 8, 1943 in Columbus, Ohio. He is the son of Lewis Stine and Anne Feinstein, and he grew up in Bexley, Ohio. At the age of 9, he found a typewriter in his attic and began writing stories and joke books. He attended Ohio State University, and was the editor of OSU's humor magazine, The Sundial, for most of his college career. In 1965, he graduated from OSU with a Bachelor of Arts in English. He then decided to move to New York City to pursue his career as a writer. Stine began his writing career, writing humor books for kids, under the psuedonym Jovial Bob Stine. He also created the humor magazine Bananas, for teens. It published 72 issues from 1975-1984, plus various paperback books. In 1986, he began writing the type of books that would have people refer to him as the "Stephen King of children's literature", with his first horror novel, Blind Date. Then in 1989, Stine started writing his popular young adult horror series Fear Street. By 1992 he had begun writing his wildly successful children's horror book series Goosebumps. This series of books has spawned a T.V. show that ran from 1995-1998 and a 2015 movie starring Jack Black as Stine. There was even a Goosebumps HorrorLand Fright Show, an attraction at Disney's MGM Studios, in Walt Disney World that ran from October 8, 1997 to November 1, 1998.Though Stine is best known for his Fear Street and Goosebumps books series for children, in 1995 he wrote his first adult novel entitled, Superstitious. 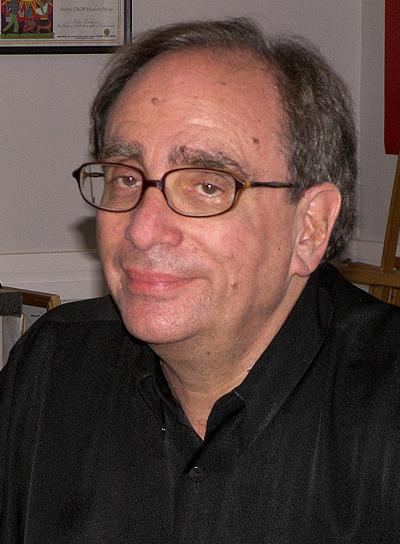 He has since published three other adult novels, The Sitter, Eye Candy, and Red Rain. Stine's books have sold over 400 million copies worldwide as of 2015, and have landed on many bestseller lists throughout the 1990s, 2000s and 2010s. The list is for those who grew up reading R.L. Stine's books and want more like it.